*HOT! 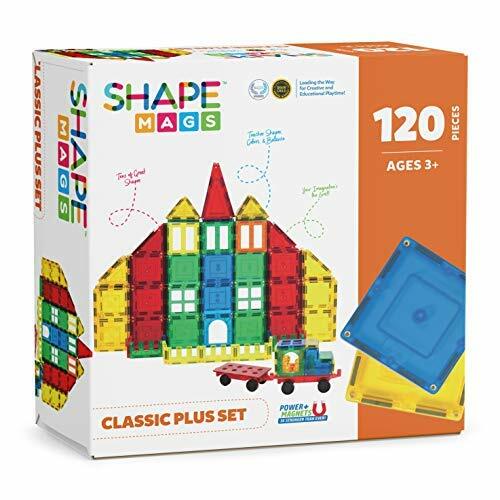 * Amazon – SUPER Prices on Magnetic Stick N Stack Tile Sets from $14.99!! Some nice price drops on Magnetic Stick N Stack tiles on Amazon! Shipping is FREE with your Prime account or with $35 purchase. 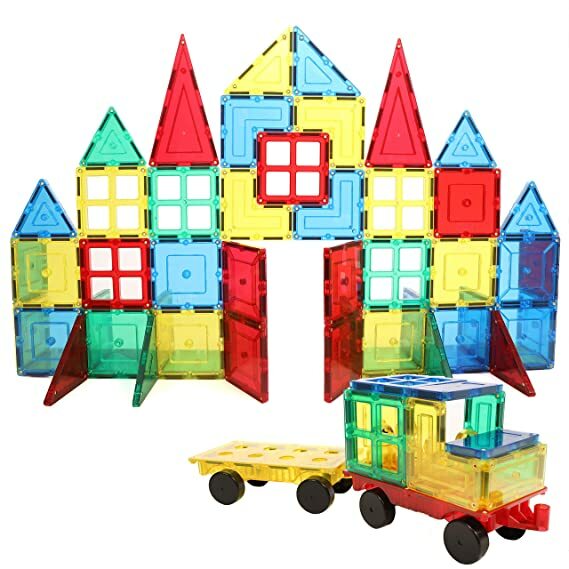 Magnetic Stick N Stack Award Winning 160 Piece MEGA Set Includes 2 Wheel Bases, Windows and More just $49.99! Magnetic Stick N Stack 120-Piece Classic Plus Set with 2 Wheel Bases just $39.99! 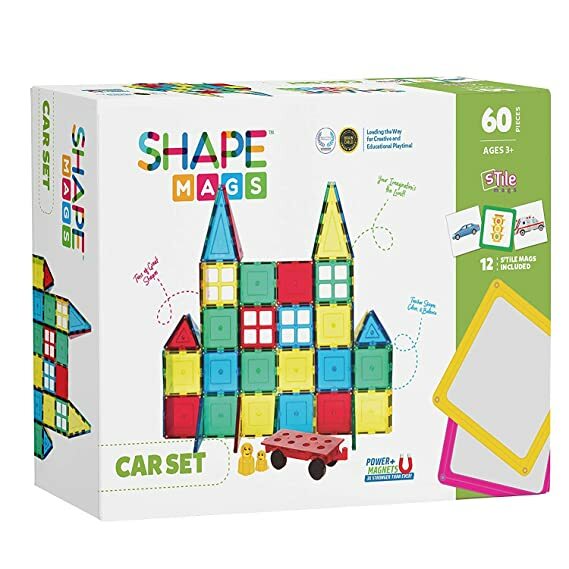 Magnetic Stick N Stack Award Winning 72 Piece Set Includes 60 Magnetic Tiles and 12 Stile Mags, Made with Power+Magnets just $25! 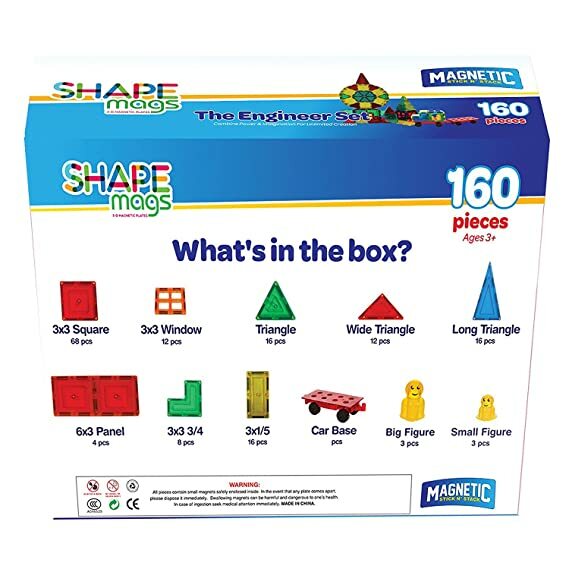 Magnetic Stick N Stack Award Winning 40 Piece Junior Set, Includes 32 Magnetic Tiles and 8 Stilemags. 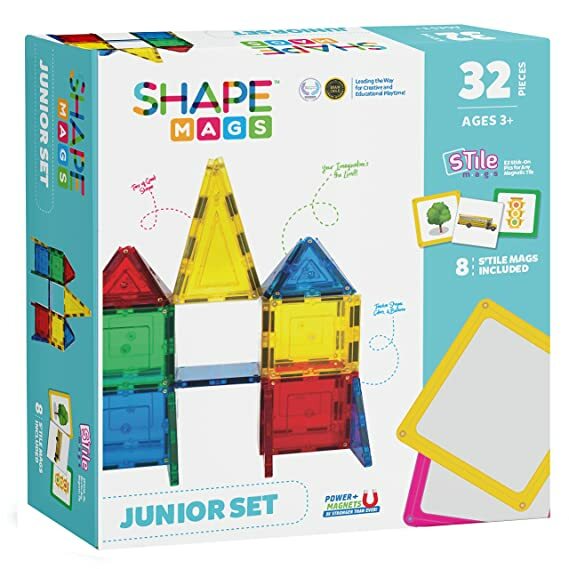 Made with Power+MagnetsMagnetic Stick N Stack Award Winning 40 Piece Junior Set, Includes 32 Magnetic Tiles and 8 Stilemags. Made with Power+Magnets just $14.99!